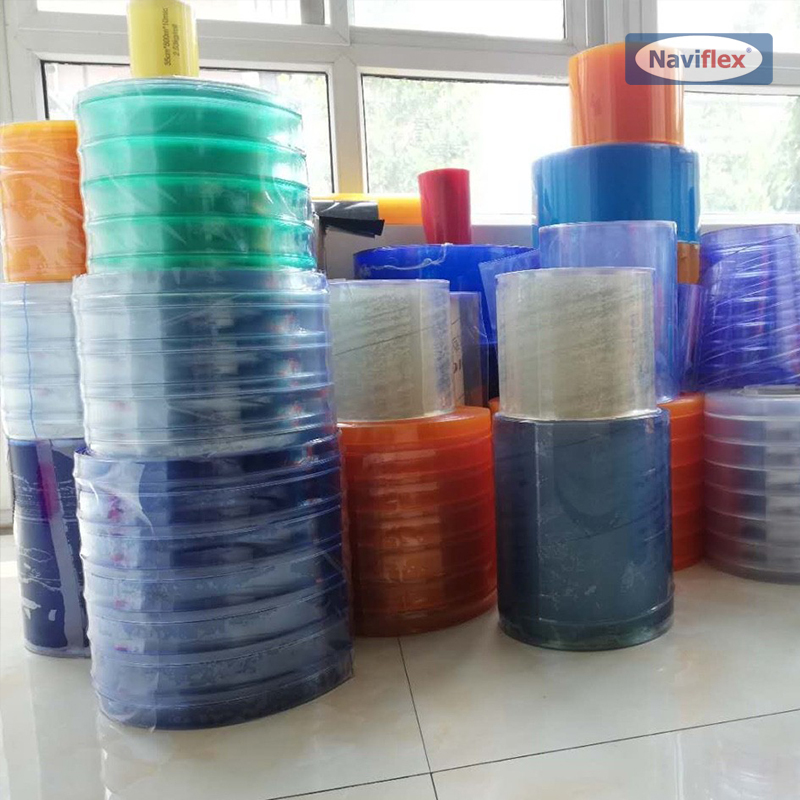 PVC Double Ribbed offset double ribbed PVC reduces drag as objects pass through and ensures that the strips do not stick together. 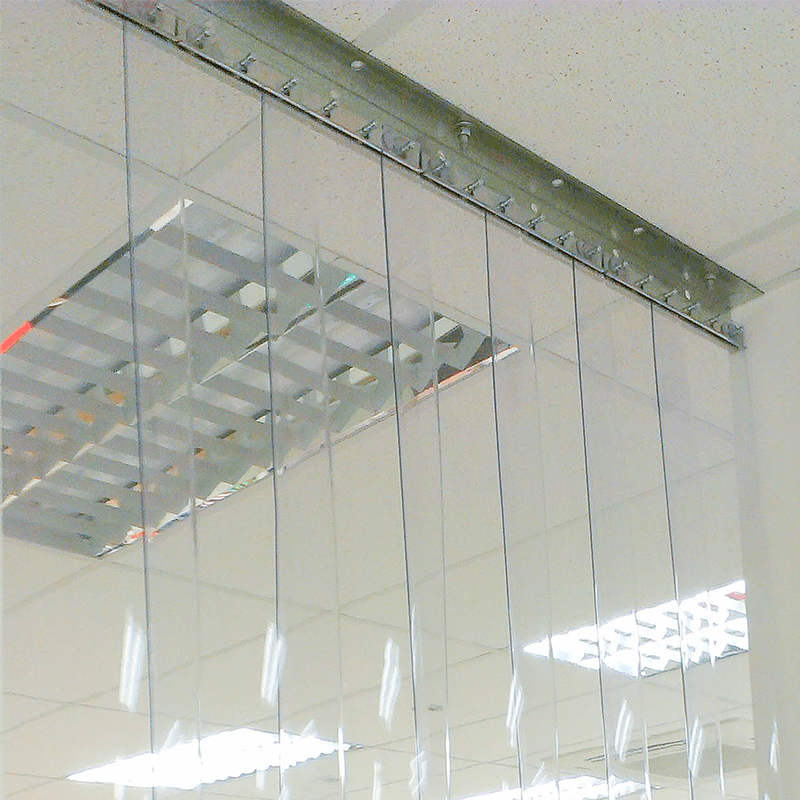 These strips can be used in indoor and outdoor applications and will remain effective in temperatures ranging from 0°F to 150°F. 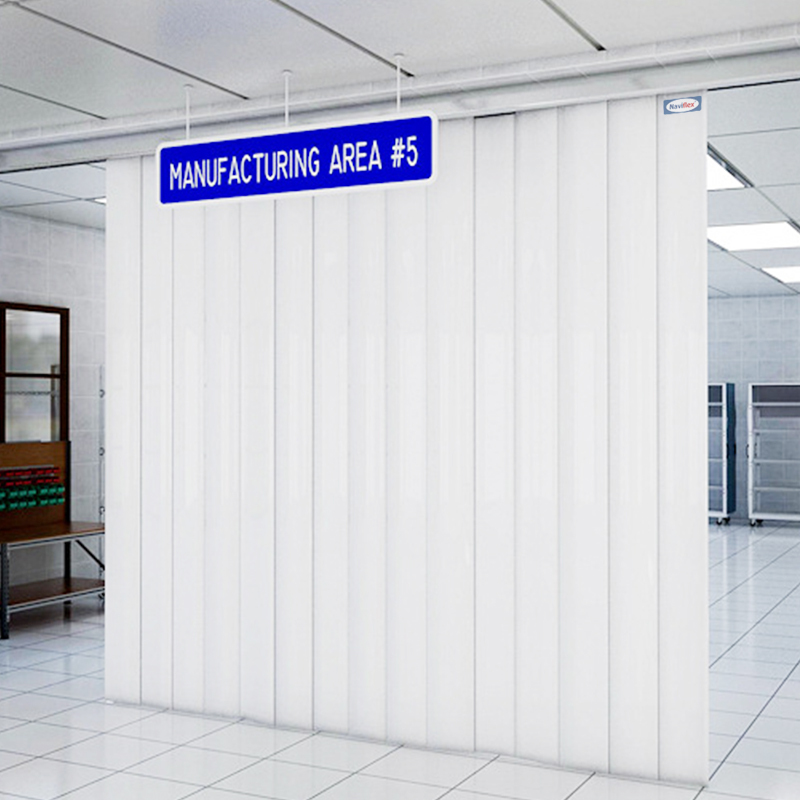 In areas where there is a high amount of mechanized traffic, Naviflex offset double ribbed PVC can be used to ensure that the strip door remains clearer, longer. 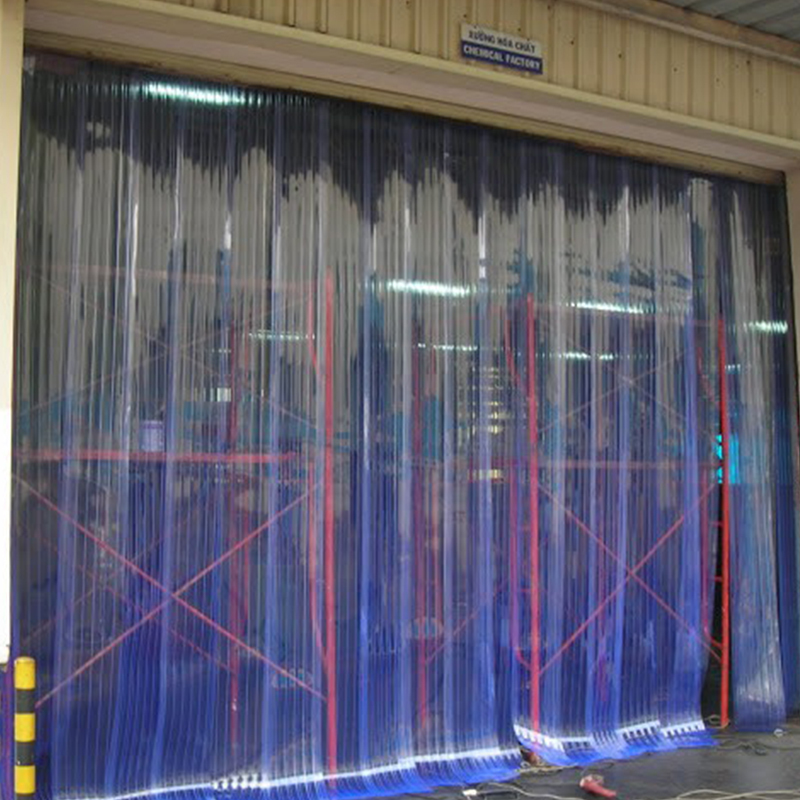 The ribs on the PVC serve as the primary point of impact on the door so that when forklifts pass through, the ribs absorb the shock, keeping the PVC clear. Additionally, the ribs serve as a thermal barrier, creating pockets of air that provide added layers of insulation. 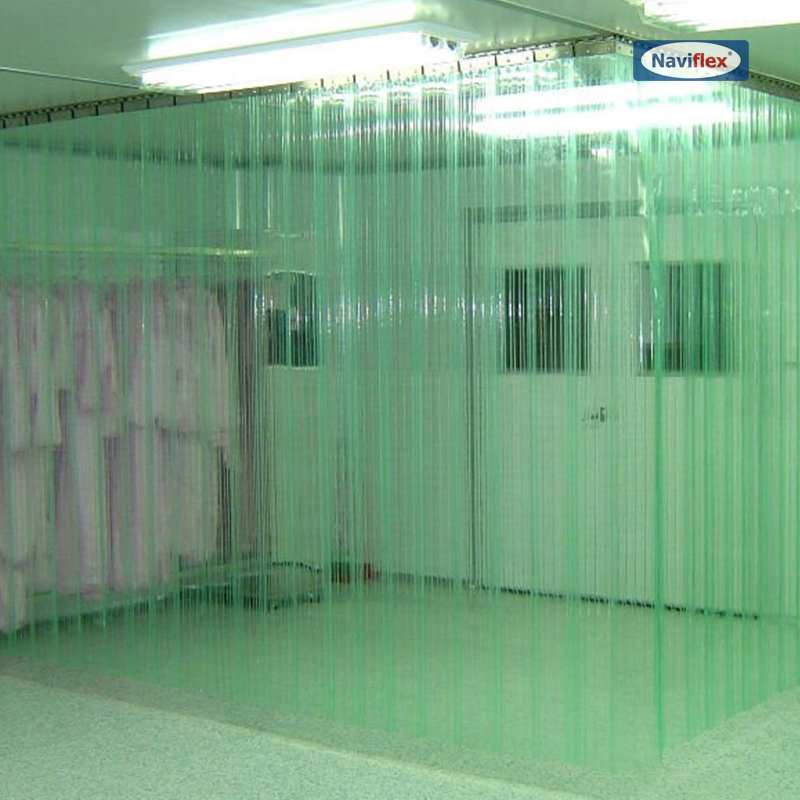 Naviflex standard offset double ribbed PVC reduces drag as objects pass through and ensures that the strips do not stick together. 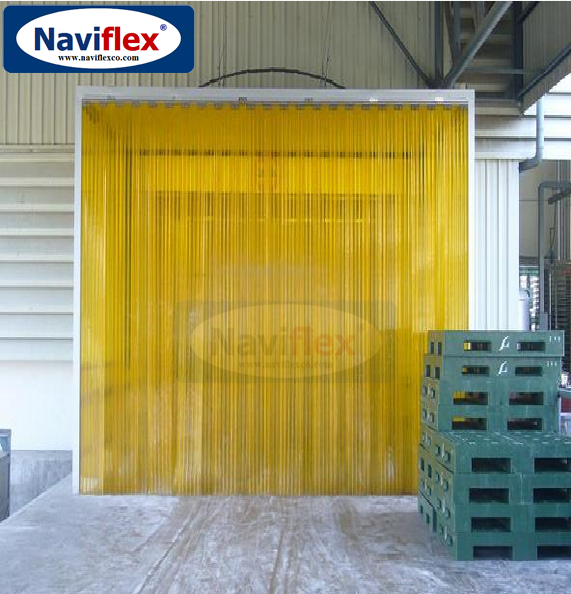 These strips can be used in indoor and outdoor applications and will remain effective in temperatures ranging from 0°F to 150°F.